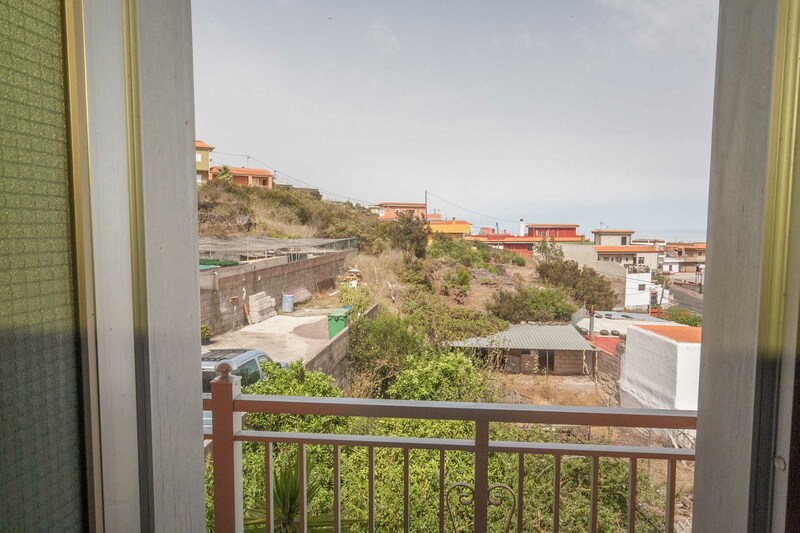 HomeHouse with panoramic views in Los Llanos!! 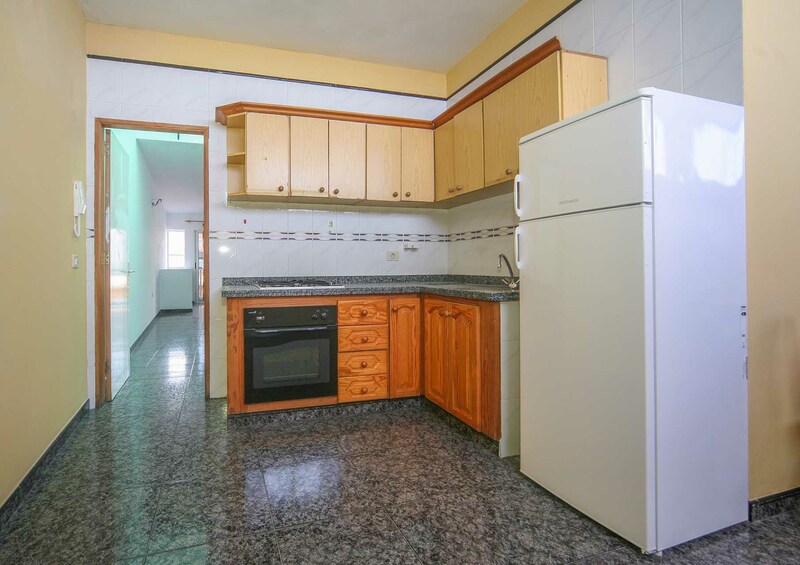 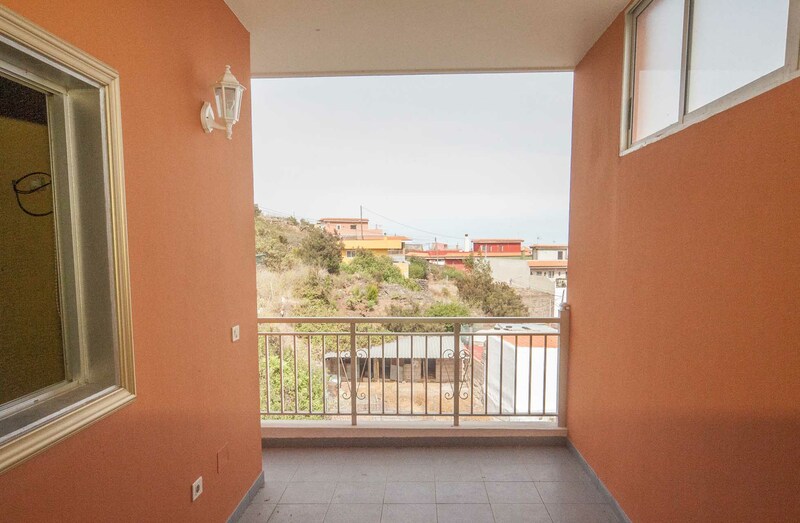 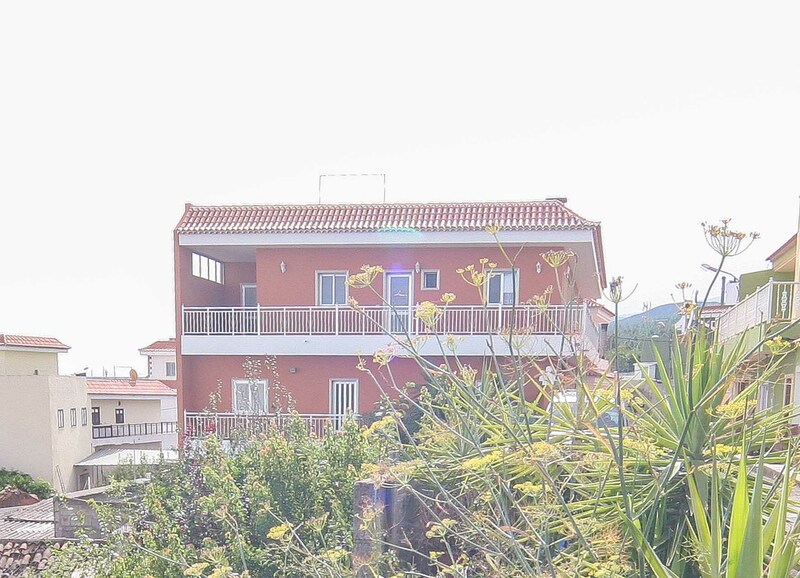 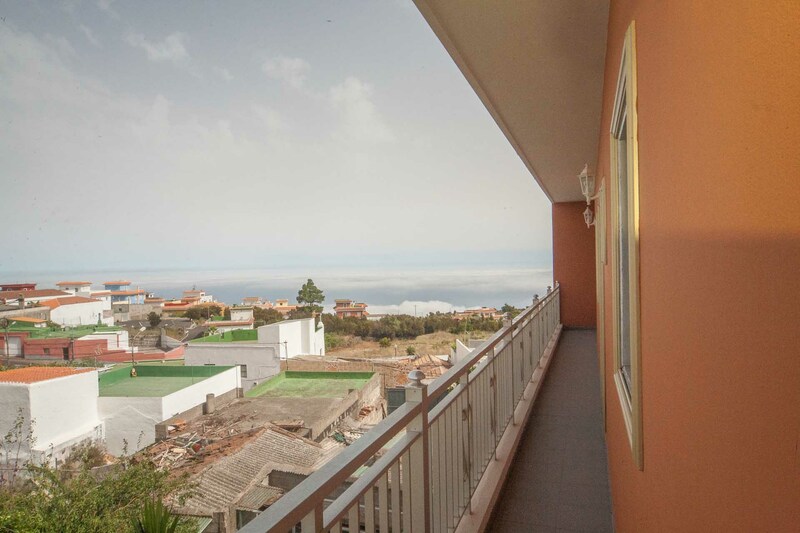 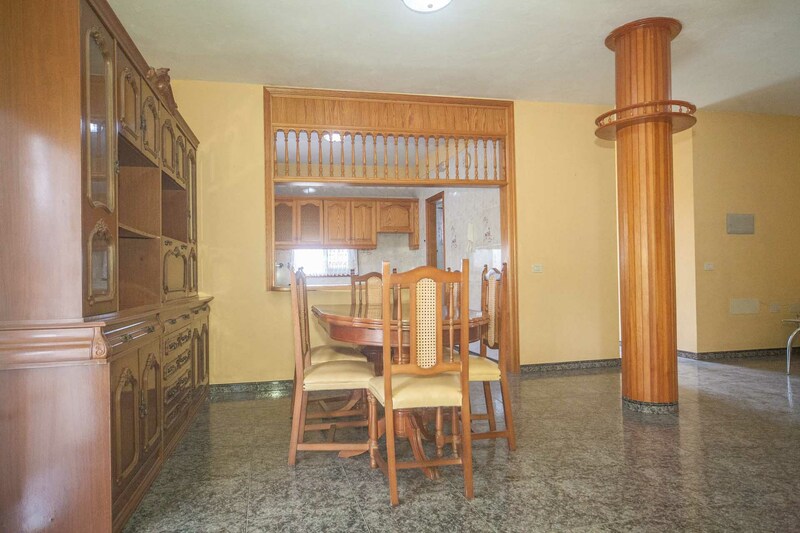 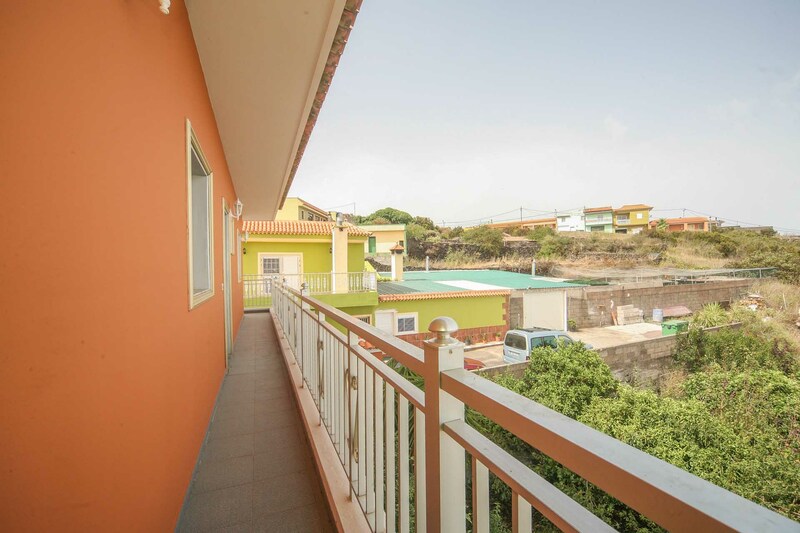 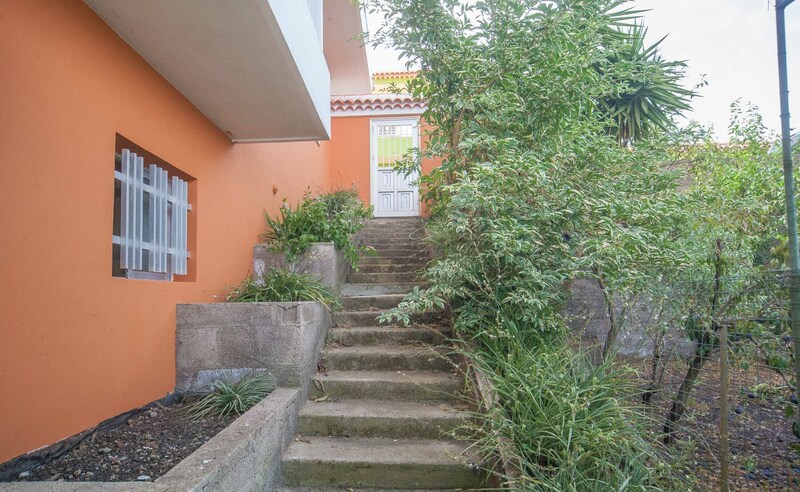 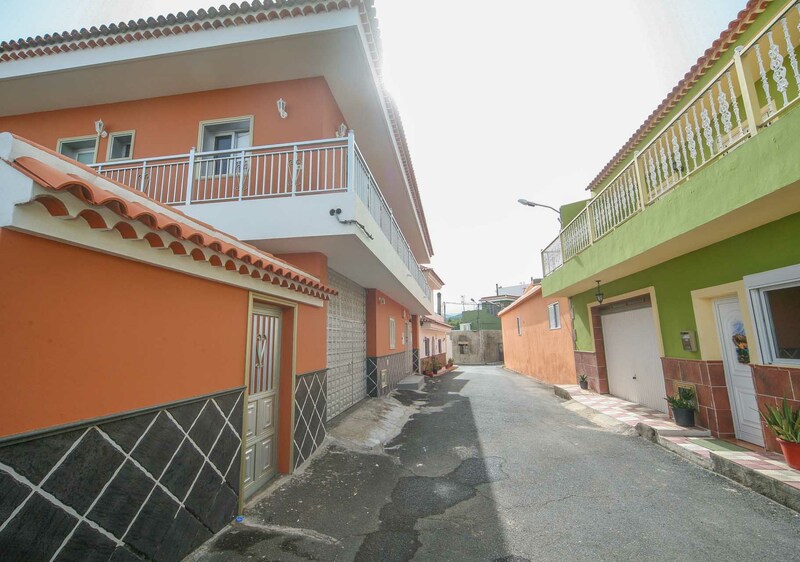 For sale: Spacious house with panoramic views in Los Llanos, Tenerife! 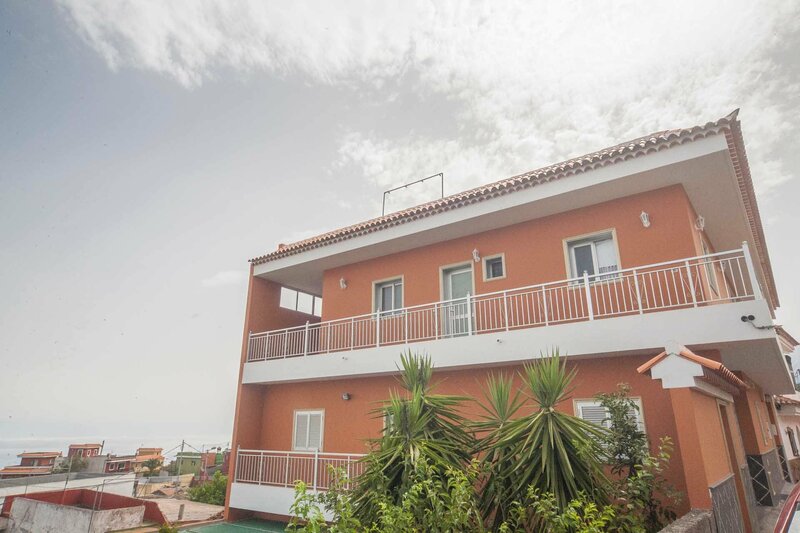 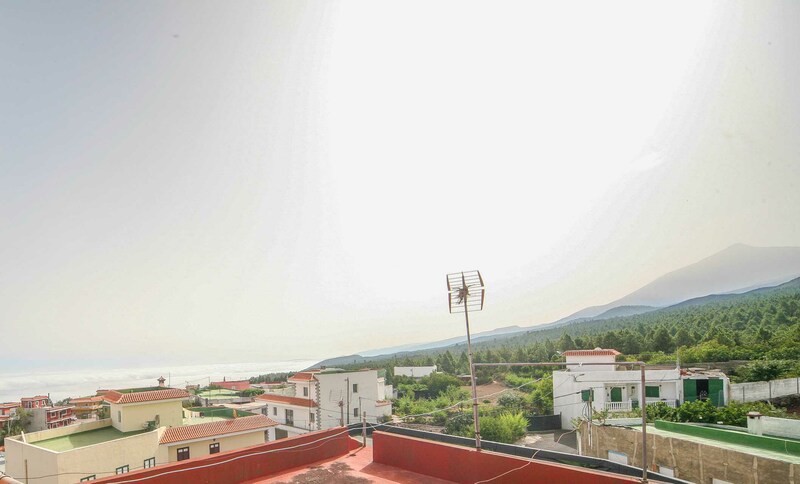 Great property with 360º views to the ocean and the mount Teide! 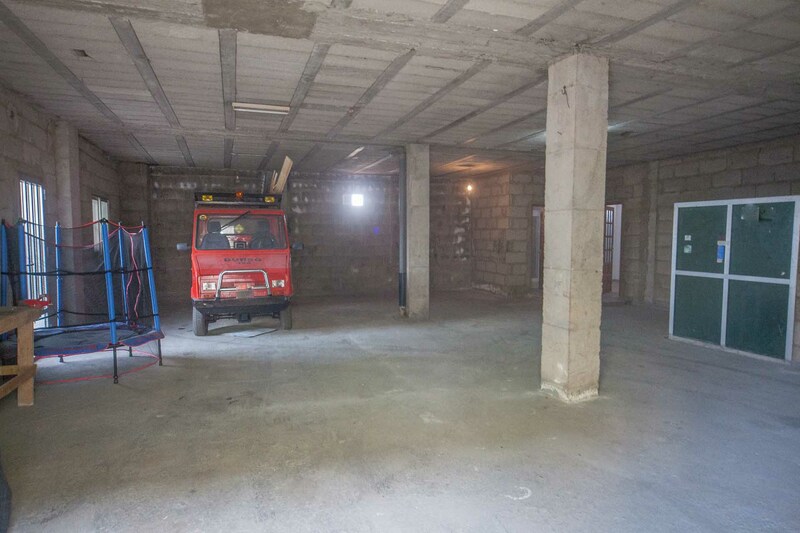 Big private garage. 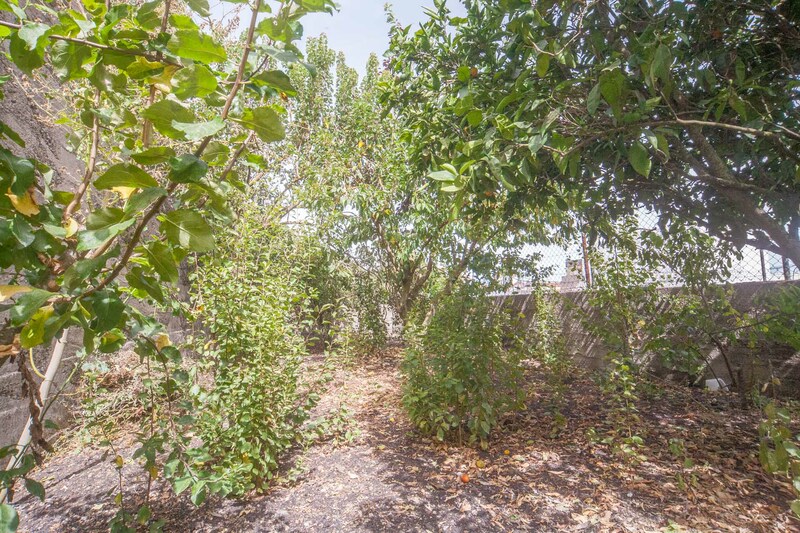 Private garden with fruit trees. 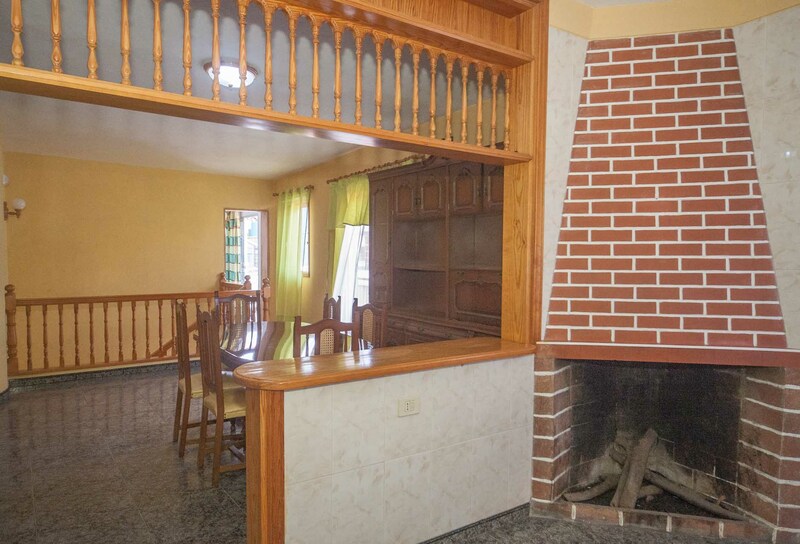 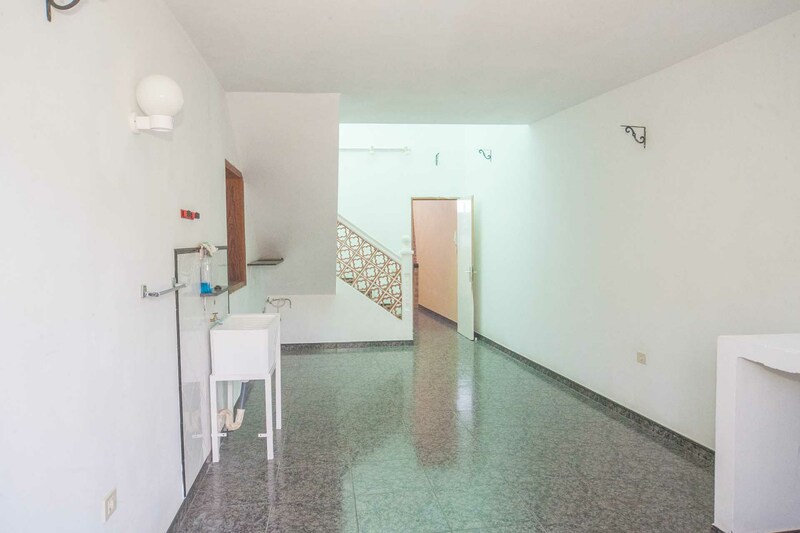 Very good location in a quiet village with traditional lifestyle and perfect ecology. 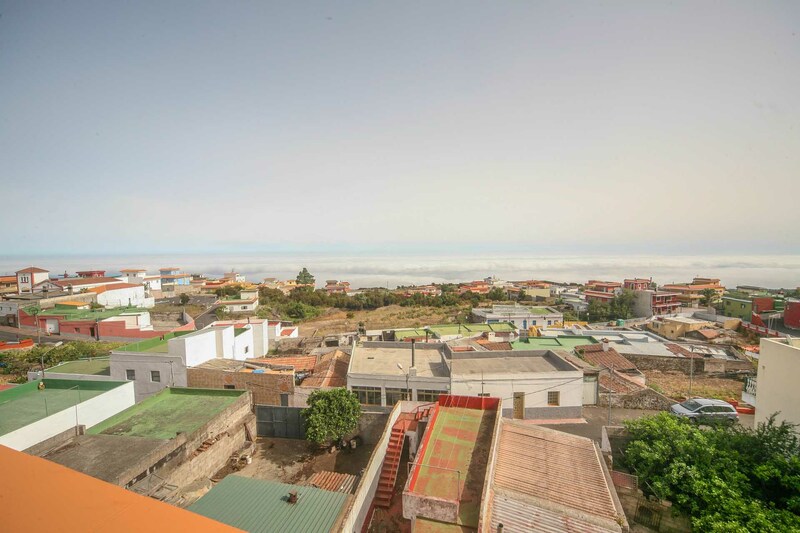 Photo: Poris de Candelaria, La Palma, Islas Canarias.